Once relegated to the realms of fiction, a virtual office and its functions are truly part of our real-world working today. Modern entrepreneurs and businessmen, using contemporary and advanced technologies, find communicating and working from home a great relief. Reaffirming the logical Business mantra that productivity and efficiency are a foregone conclusion if you are able to communicate without any hassle. A virtual office setup allows your employees from different geographical zones to communicate at the same time on the similar issue. 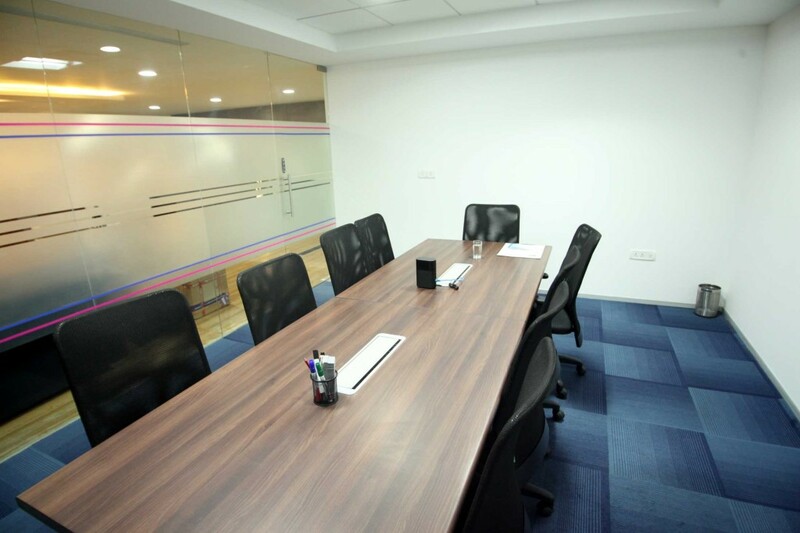 Using the most advanced communication software tools, are rendering the effective participation of the virtual offices, in meetings where the employees’ contribution to the decision making process has been acknowledged as vital. Spice your online collaboration with effective tools and you will realize your operations are proceeding in a well oiled and hassle free manner. So, which organizational and software tools do you use in your virtual office for a successful business entity, let's check. This application is the trend setter in the new communication technology. It is now commonplace, where you can indulge in video chat, internet calls, file transferring and conferencing, free of cost. It is so efficient that you will find multiple operations like your daily meetings, group discussions, screen sharing and training sessions, efficiently and effortlessly. If around 8 million people all over the globe are using this new Mail Chimp for mailing 14 billion emails in a month, why not you? The best part is, this new application works on tablets, desktop browsers and even mobile phone. It also enables the facility of sending automated emails depending on customer preferences and behavior. Click Here to Sign Up Mail Chimp. You are aware of the prolific use of Gmail in a virtual office, sending and receiving documents, files and other reports. Additionally, each user gets around 2 gigs of storage space, which is more than any other email service offers. The new development also enables chatting, video calls and many other features. Go for Pie, the easiest and fastest office communication mode and you can stay connected with your associates, share ideas, inspiration, data, project details, collaboration data and chat and what have you. Successful entrepreneurs must spend quality time to ponder effectively on which organizational and software tools do you use in your virtual office. You would do well in opting for a few more tools like office tools, project management tools and accounting software. Jing is an excellent collaboration tool available for free, with a peculiar feature that enables you to take a screenshot of your desktop, either in an image or a video mode, thereby enabling you to record your voice, to be able to send a description in your own voice, along with the screenshot to explain. To Download Jing Click Here. If you want a simple tool that gives you ample storage space, go for Dropbox. Storage apart, any documents added to it becomes automatically accessible to other contacts. You can conveniently use it for sharing files, training material, documents, images and passwords. Mobile phone aficionados will love this mobile and web application developed for AN efficient teamwork without emails. It puts conversation and tasks in the same place. If you are into collaboration and project management, this is a tool, highly trusted by millions. Dozens of projects can be managed at the same time. It's a Project Management Software for both Simple and Medium Business Management. Those of you, who want their projects done in time and on budget, must subscribe to the Paymo Management Application that works online. Most of you abhor accounting, but this invoicing application comes with neat features, ideal for small businesses. You can make invoices for clients, create estimates and manage billable timesheets. Small businessmen should never pass by the opportunity to acquire this wonderful accounting software, which helps you effortlessly in your billing, invoicing and other functions. It is an amazing tool in which web based spreadsheets; words or other documents can be created and edited. You can also store these documents online and access from anywhere. 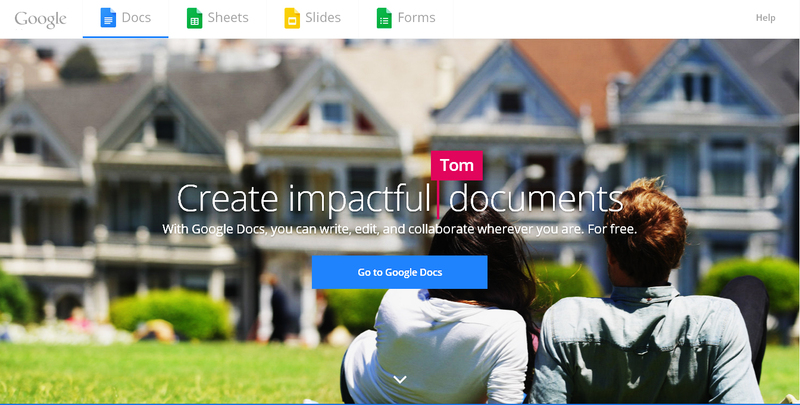 To know more about Google Doc Click Here. Use this time tracking application to track the times spent by each employee on a single project. Most importantly, is, it can check on the attendance of the workers in a virtual office. Other than tracking time, it also accepts payment, track expense, and connects to other applications. If you covet progress, technology development and software advancement are the ideal ingredients for s a recipe for success in your endeavors, and play a prime role in setting up an efficient functioning of your virtual office, irrespective of where it is located on the globe. To the question, which organizational and software tools do you use in your virtual office, you would do well to list out the tools you are currently using and those you propose to use in future. iKeva is a workspace provider that also offers a vibrant community and member benefits to startups, MNCs, SMEs and individual freelancers and entrepreneurs. I am an editor and I love my work. Need to have access to my files every time, because it`s important to finish projects in time. I use this new file sending and sharing site – transfer.co. I can free share and send files up to 5GB.If you do not delete your files in 7 days we will take care to do it instead of you! Fanurio http://www.fanuriotimetracking.com is another tool designed for virtual offices. It helps with the less appealing aspects of freelancing like keeping track of time and invoicing. It’s a useful application, with a user-friendly interface. 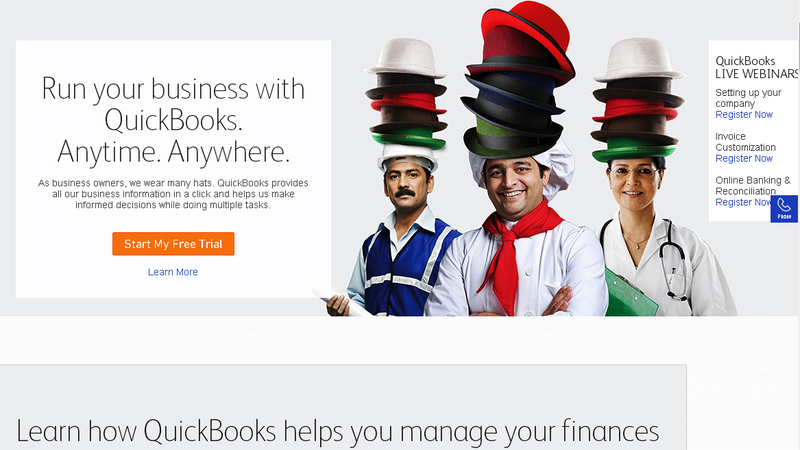 Lots of Features for Small Business Accounting. Cool! Dropbox for me is an important tool because it stores my files there, and I can access it anywhere, as long as, there is an internet connection. Thank you for sharing the list. 🙂 Great job! I think you are missing StaffTimerApp as a great Time Tracking Software for virtual offices and Remote Monitoring! It is perhaps the only Time Tracking software that is powered by Artificial Intelligence.